This is the partner application for the European Curling Championships 2018. 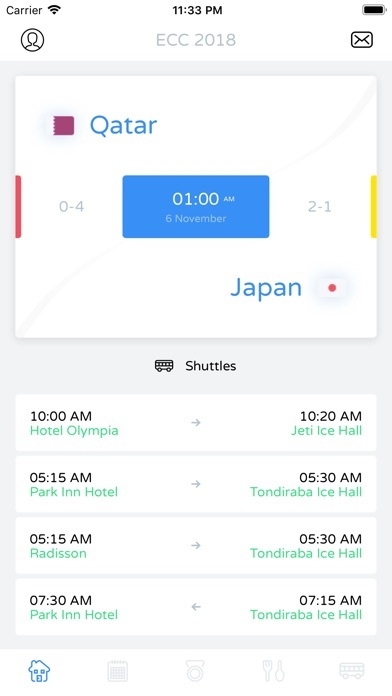 It is designed for the participating teams. The teams are provided with relevant information regarding the tournament. The application is a closed access application meaning that all the relevant people will have their accounts provided to them and they cannot create their own. * Fixed a bug where the countries on the home screen were not updating properly.